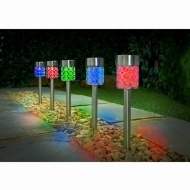 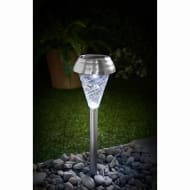 Make your garden sparkle with a stunning solar powered lantern. 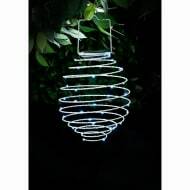 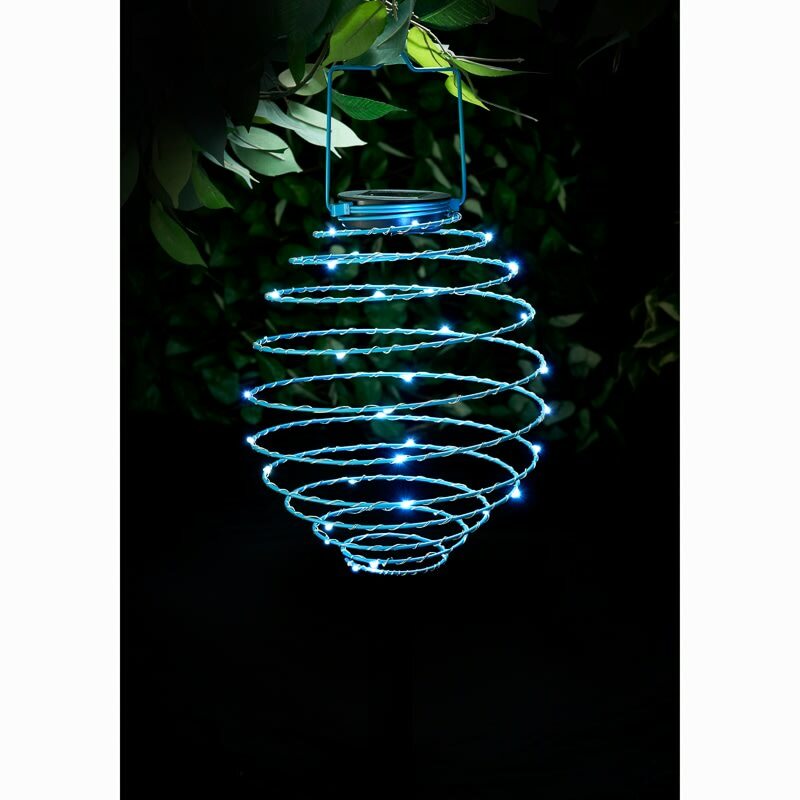 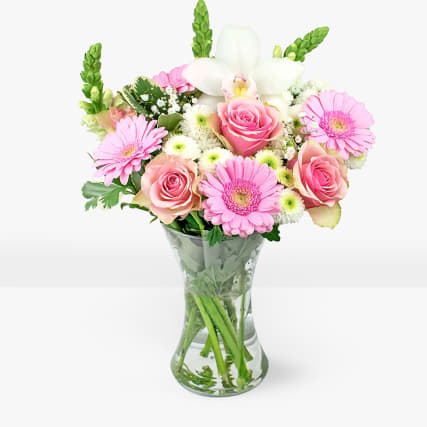 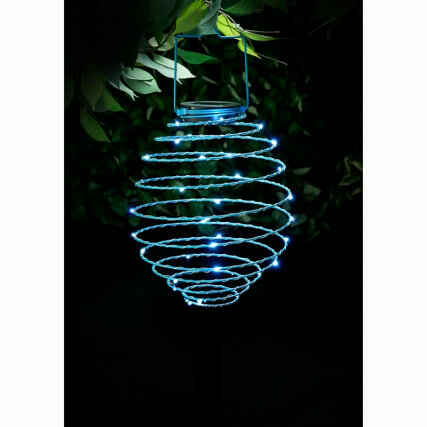 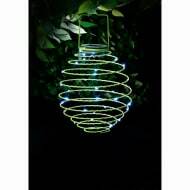 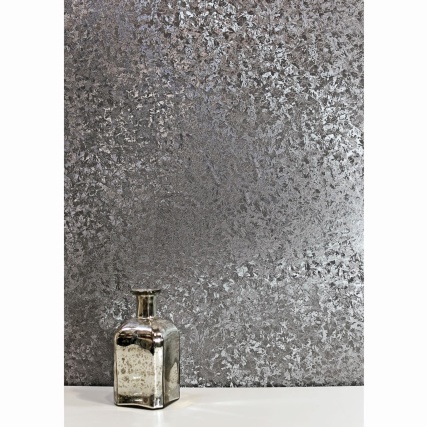 Hang it anywhere in your garden and enjoy its glorious light. 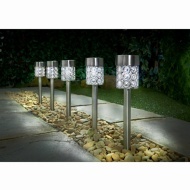 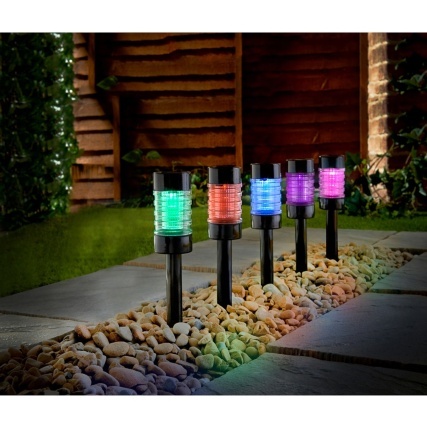 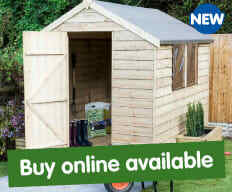 Browse more of our range of Solar Powered Garden Lighting online, and buy in stores at B&M.